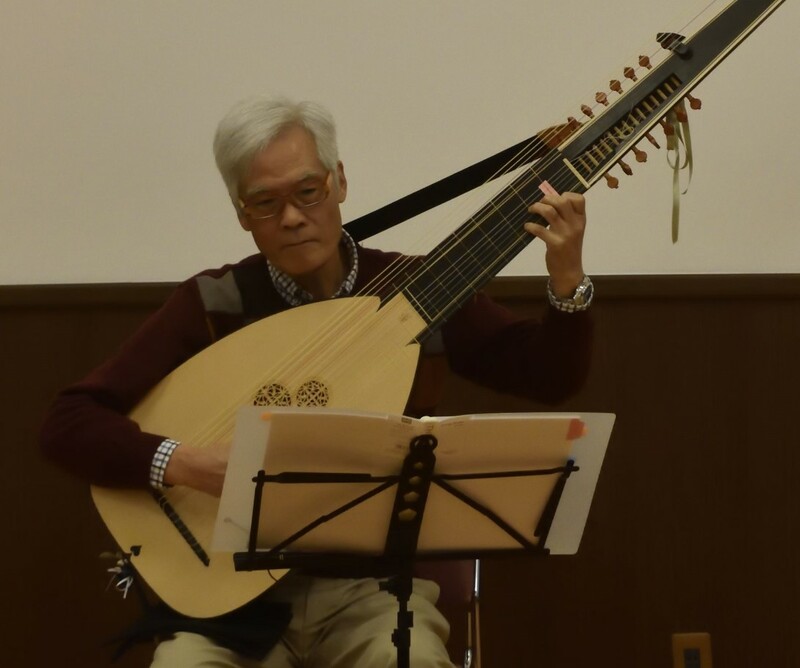 リュートわーるど -Lute World-: Bodleian Libraries | University of Oxford. Manuscript. Collection of unbound papers, compiled in the third quarter of the eighteenth century by Christ Church librarians. The majority of the contents were written or assembled by James Talbot (1664-1708) and include the history, description and measurement of musical instruments, together with sections on music history and theory.